The only thing I look for and hoard whenever I come across a new chemical free skin care brand, is the perfect lip balm for my dry, parched and chapped lips. I have tried it all I should say. They are either waxy, oily or heavy on lips. If not any of these, it just doesn’t help my chapped lips beyond an hour or as long as my lips are coated by the balm. This one had caught my attention last year when I had been to USA but well, I did not think it would be worth a try. Recently I read a few more positive reviews and finally decided to give it a try. Price : 4.8$ for .15oz tube in USA or 599Rs for 4.25gm in India. Ingredients: beeswax, coconut oil, sunflower seed oil, peppermint oil, lanolin, tocopherol, rosemary leaf extract, soybean oil, canola oil, limonene. I FINALLY FOUND THE PERFECT LIPBALM FOR MY LIPS. The experience has been nothing but surprisingly incredible. I did not have high hopes on this one either. 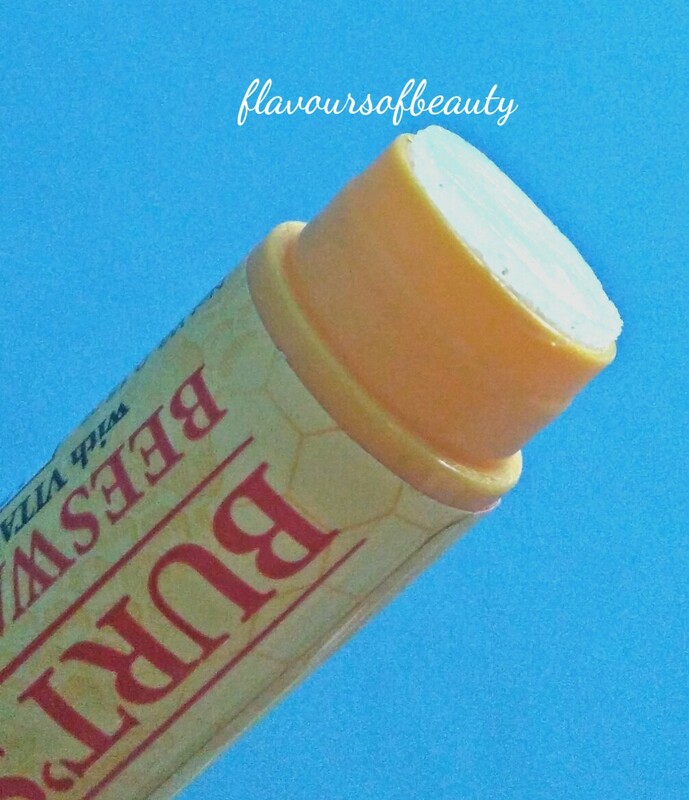 This being 100% natural, I thought it would be similar to other natural lip balms I have tried before. The first time I applied it on my dry lips, I was surprised by the burst of freshness from peppermint. I did not quite like it as it felt like the menthol or to be exact Polo candy feel on the lips. It gave a cooling sensation to the lips without being tingly. But that subsided in few seconds and I couldn’t even feel anything on my lips. It did not feel like I have applied lip balm as my lips had a matte kind of feel to it but it felt really hydrated. No more dryness, no more chapped feeling or bleeding because of the chapped dead skin. The lip balm is refreshing. Hydrated my lips without being waxy or greasy on application. Extremely light on lips and made a perfect base for lipstick. Also I don’t have to peel away my Kip’s skin when it gets too dry and flaky even for lip scrub. This lip balm is potent enough to moisturize dry skin. Kept the lips moisturized for almost 2 hours and I couldn’t try it for longer as I would either drink water frequently in between or wash my face. It doesn’t melt in tube even though completely natural. Vit E and beeswax conditions the skin and leaves the lips smooth and supple. Other variants and flavours of the lip balm are available as well. Inshort I am a firm believer now and will not switch to another brand for lip care until it proves to be better than this. Great review! 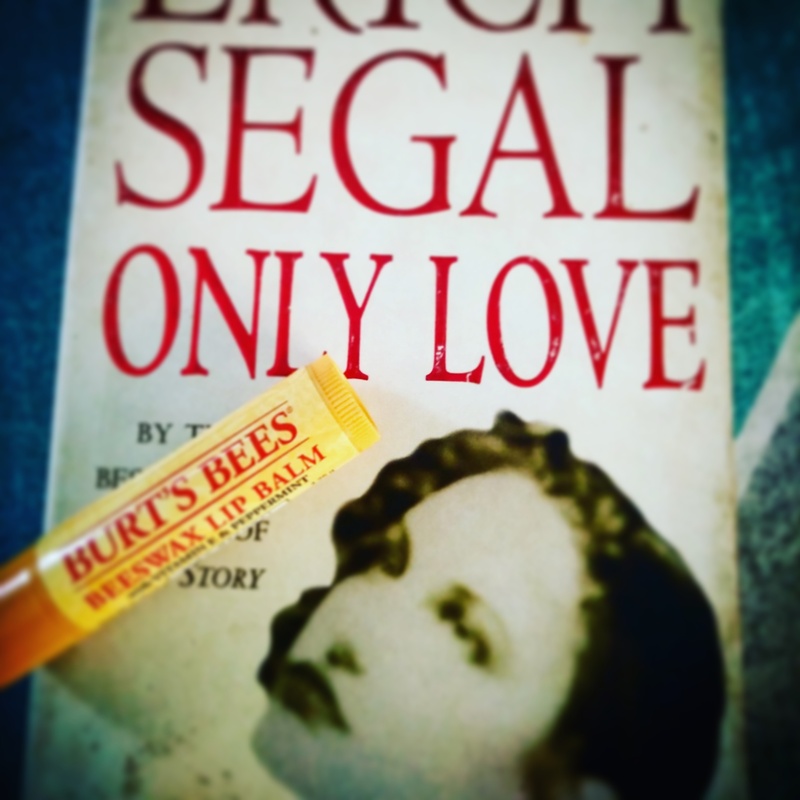 I love Burt’s bees too!